Location! Location! Location! 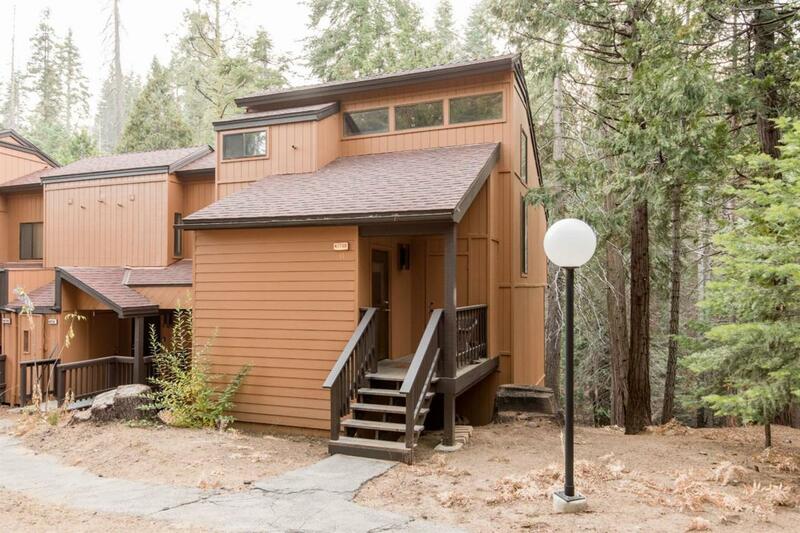 Here is your opportunity to purchase a corner unit condominium in Shaver Lake's Bretz Mill Condos. This lovely 2 bedroom and 2 bathroom unit is located close to the creek and has easy access from the parking lot. Come up today and see everything that this gated community has to offer including the refreshing swimming pool, spa, and clubhouse.